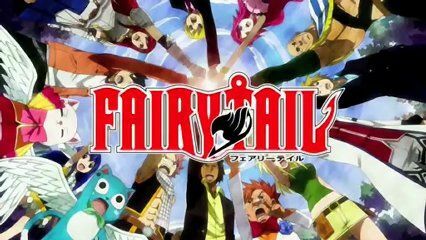 You are going to Watch Fairy Tail Episode 118 English dubbed online free episodes with HQ / high quality. Stream Anime Fairy Tail Episode 118 Online English dub The Man Without an Emblem. Laxus furiously battles Hades to avenge Makarov. Their fight rages until Hades gravely injures Laxus, so he transfers his own lightning magic to Natsu and tells him to defeat Hades. Meanwhile, the rest of the uninjured Fairy Tail members defend their wounded master and friends from Kain Hikaru, Kawazu, and Yomazu.